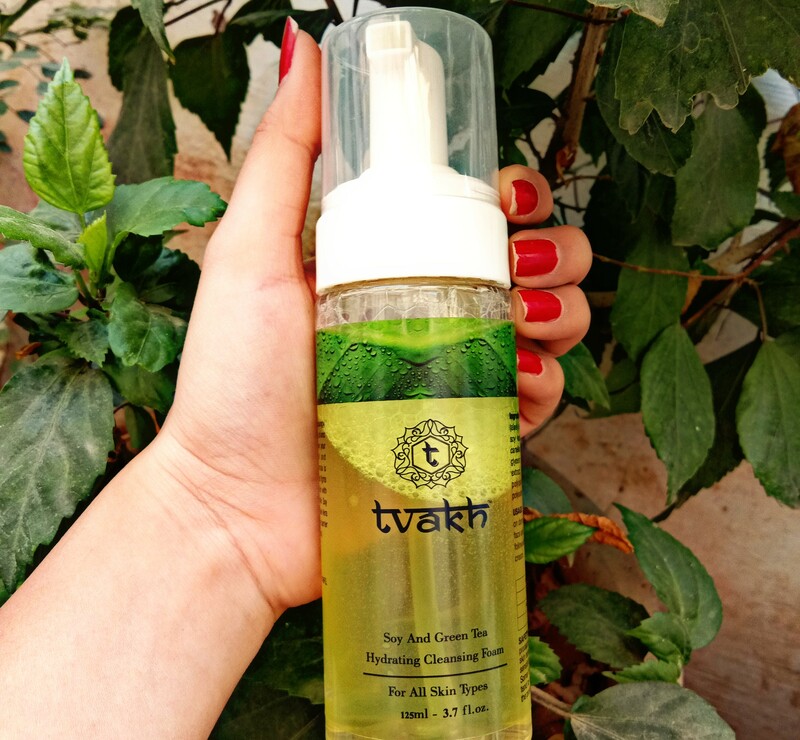 Tvakh’s Hydrating face wash pleasingly removes dead skin cells, make-up, oil and dirt without over drying to leave your complexion clean, hydrated and refreshed. 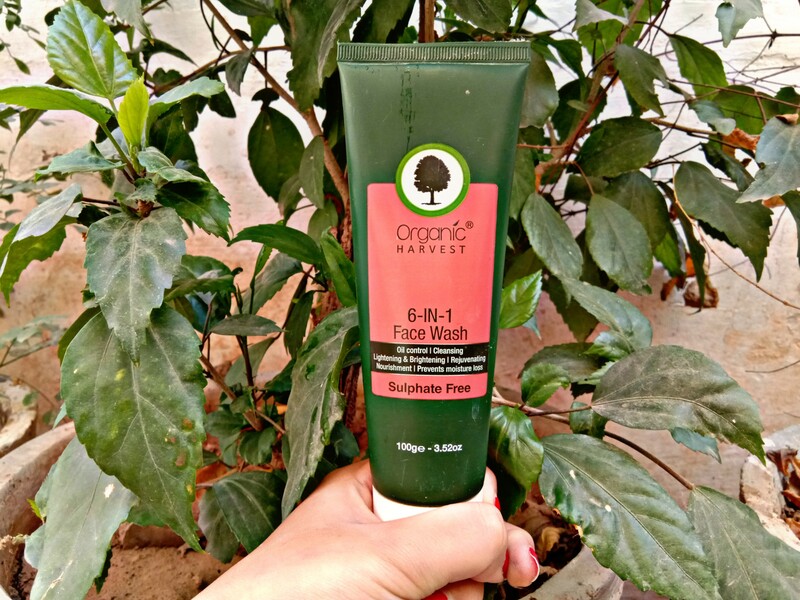 This non irritating formula is infused with Organic Green Tea water that fights free radicals and boosts your skin with fresh dose of antioxidants, while Soy Lecithin, Daisy Flower ext and Organic Aloe Vera reinforce skin’s natural moisture barrier by maintaining the right pH balance. About Brand: Tvakh pledges to create products in the Natural and Scientific way. 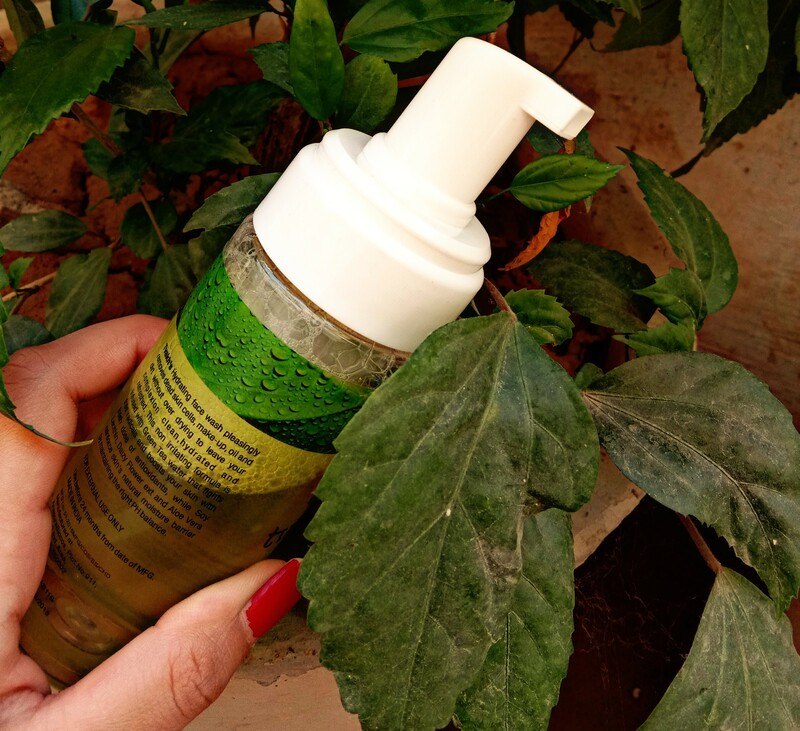 We created the perfect combination by blending Nature’s gift and Science’s creation, to make products that aid your skin’s health! Reaping the nature’s benefits and adorning them with scientific inputs to produce something that was exceptionally unique, was the thought behind this brand. 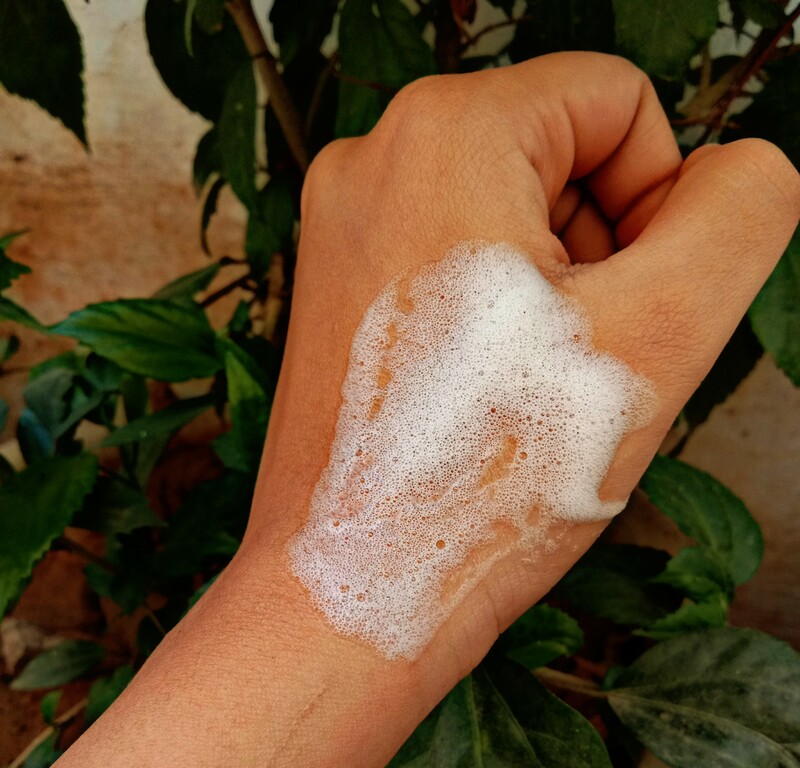 With this sedentary lifestyle and fast paced life, that we all are a part of, we often happen to take a lot of things for granted of which “our SKIN” of course is one. With a vision to create a suite of Skincare products that would not only protect, nourish but also enrich your skin, we at Tvakh aspire to bring to you the exclusive generous mix of Natural yet Effective products. 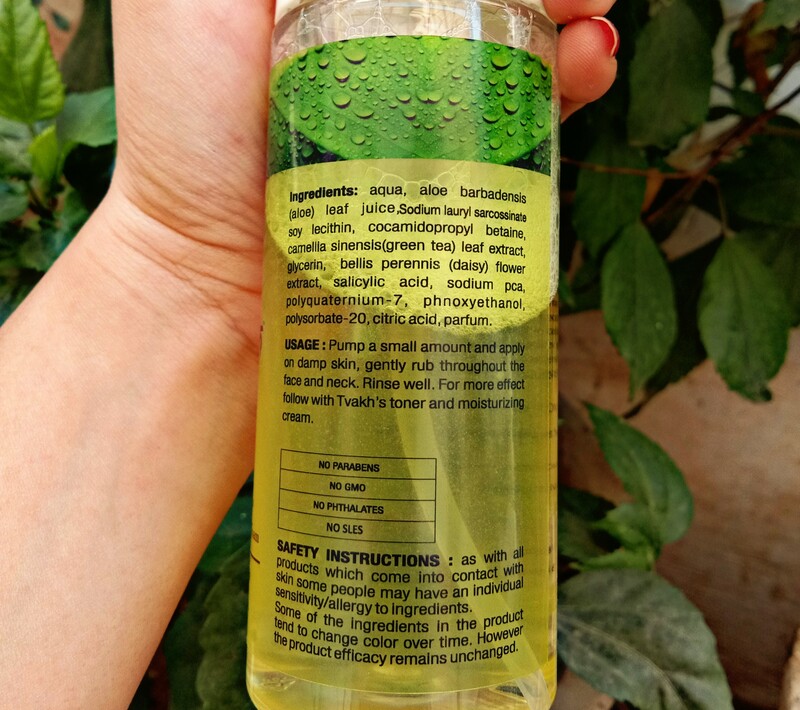 My opinion about the product: Being enriched with coconut oil, daisy extracts, aloe Vera and soy lecithin, it offers non drying cleansing without disturbing natural skin Ph. 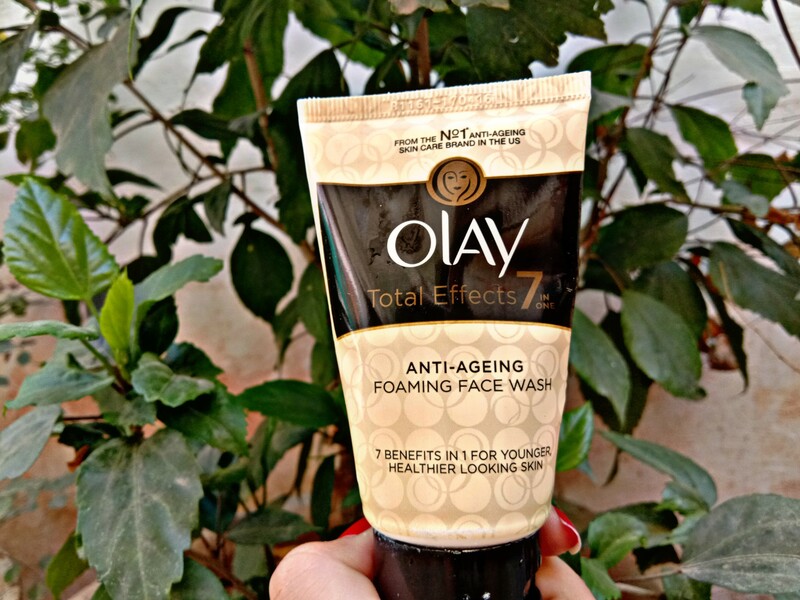 I follow this up with Tvakh Alcohol Free Fruit Enzyme skin toner and Tvakh Age Defying Day Complex these days. Combination of these, gives grease free hydration that lasts for 6 hours. 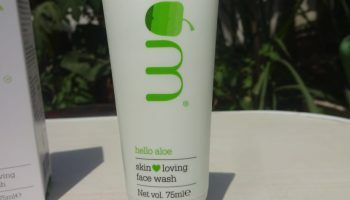 It manages to dissolve superficial layers of makeup. 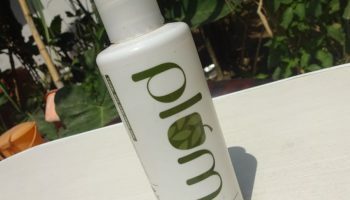 Also I am using Eco Soul Pore Cleansing Oil to remove my makeup at night currently. 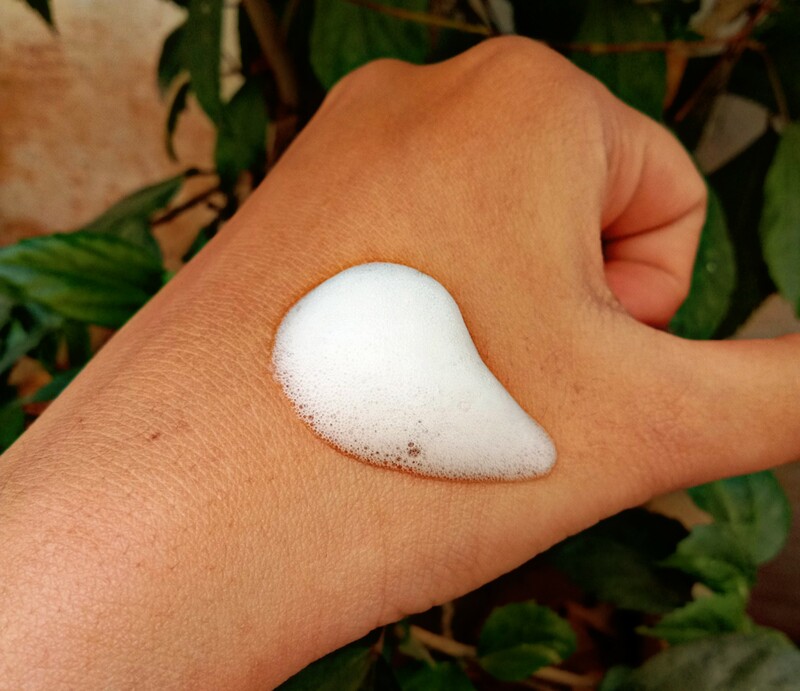 Tvakh facial foam works efficiently to remove the oil and dissolved make up. However I do go for a wipe with L’Oreal’s biphasic makeup remover for stubborn waterproof makeup post rinsing. 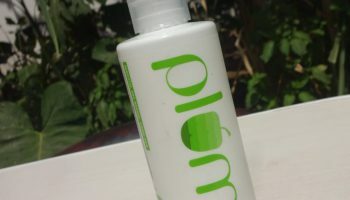 I personally like foam cleansers, as they provide an increased amount of oxygen to your skin. The oxygen is there due to air trapped in numerous bubbles. 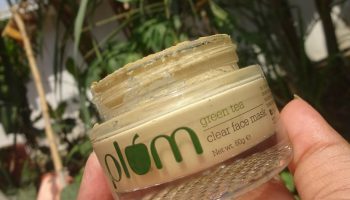 It has actually helped me cope with my acne prone skin and the stubborn scars. 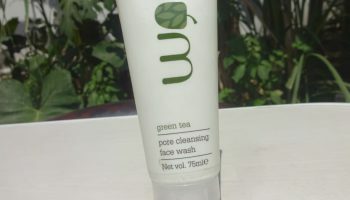 I am using the 5% Vitamin C exfoliating water with it and the results are pretty good. My skin shines from within after using this combo. My only concern with this product is the strong smell! My nose is sensitive to strong scents so i didn’t find it pleasant during use. If you don’t mind strong smells..